I found a tiny laneway, squeezed between residential properties, which extended from Roslyn Avenue near where I was staying in Kingston, down to Kingston Beach. The downward stroll took 6 minutes and, later, the return trundle uphill took 10 minutes. The easy accessibility to the beautiful foreshore is an asset for locals. I loved the closeness of the lush vegetation along the pathway and then the openness of the Beach extending before me once I reached the Esplanade. The morning was overcast with a moderate breeze, but the weather did not deter families, groups of children or a kayaker from enjoying the beach and water. In the photo below the lone kayaker sets off to enjoy a paddle. The land which can be seen across the Derwent River is the South Arm peninsula. Standing on Kingston Beach, I could identify key points along that piece of land which I had walked during Stage 1 and 2: Gellibrand Point, Opossum Bay, South Arm, and Fort Direction Hill. I followed a path along the foreshore northwards to Browns River and then I retraced my steps. 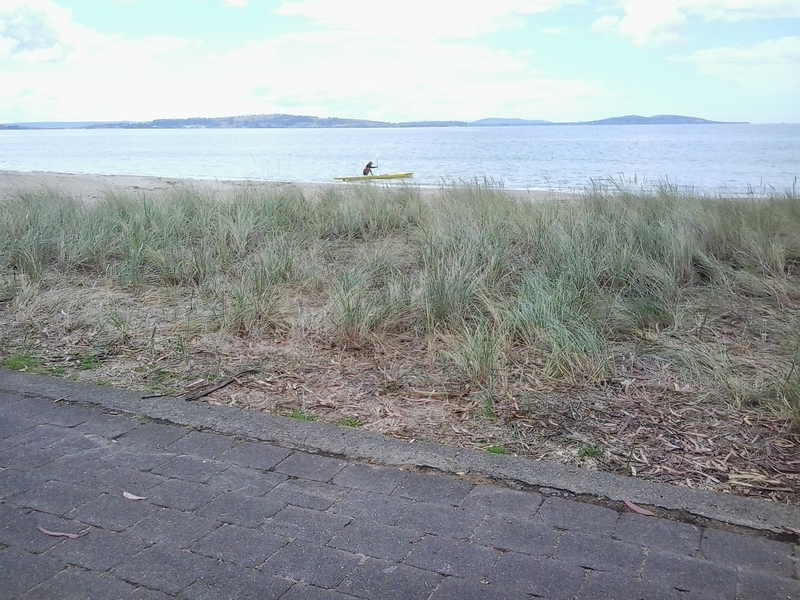 Looking towards the mouth of Browns River as it enters the Derwent River. 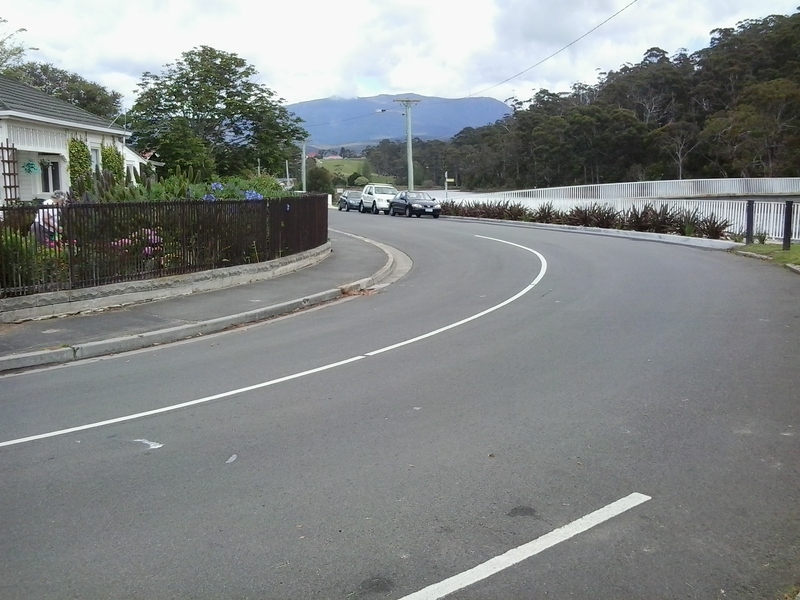 At Browns River, one side of Mount Wellington looms in the distance. 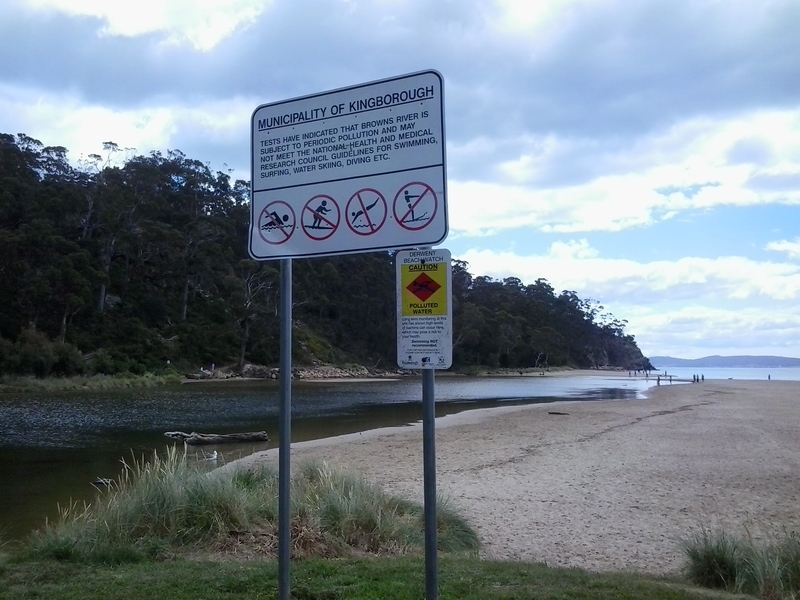 Kingston Beach and Browns River are located within the municipality of Kingborough as part of the Greater Hobart Area. In the photo below the waters of Browns River can be seen meeting the Derwent River. 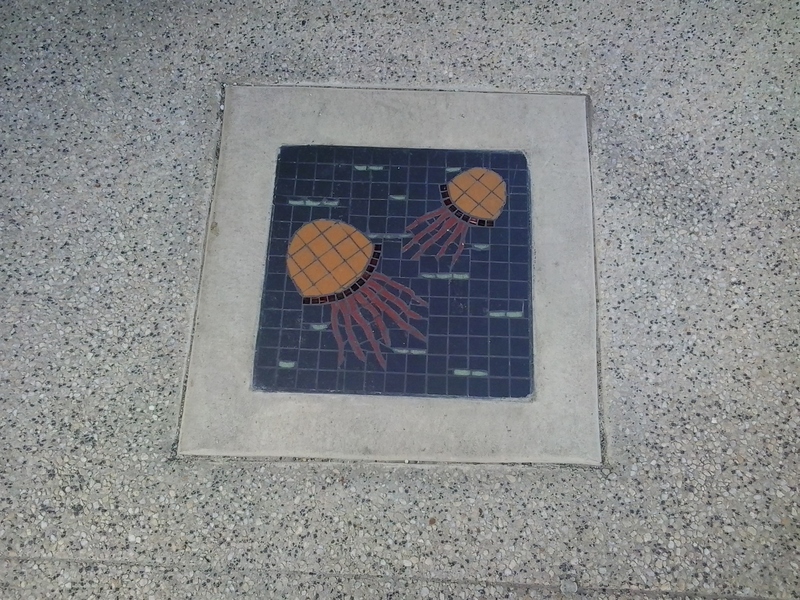 Nearby I discovered a plaque (photo below) and its message surprised me. 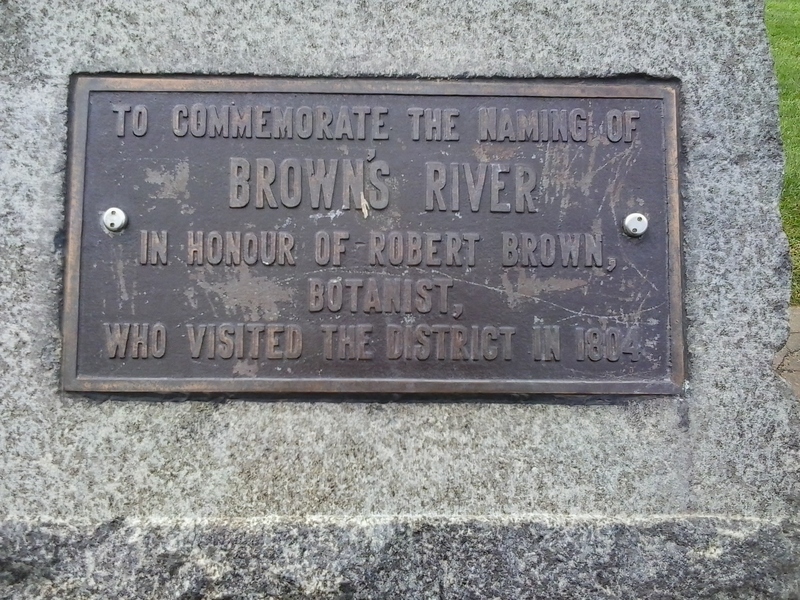 Browns River was named in 1804 (you can read more about Robert Brown at https://www.forestrytas.com.au/assets/0000/0185/tasfor_12_10.pdf). From the reports of my earlier walks in this blog, you might recall that Risdon Cove was established as the first white/non indigenous settlement (on the eastern shore, and quite a few kilometres upstream from the mouth of the Derwent River) in September 1803. I find it quite extraordinary that within months of the first white settlement (in fact Brown named the River in April 1804), despite the difficulties of making a new home in this foreign land, new arrivals were off and about checking and naming other edges of the Derwent River. 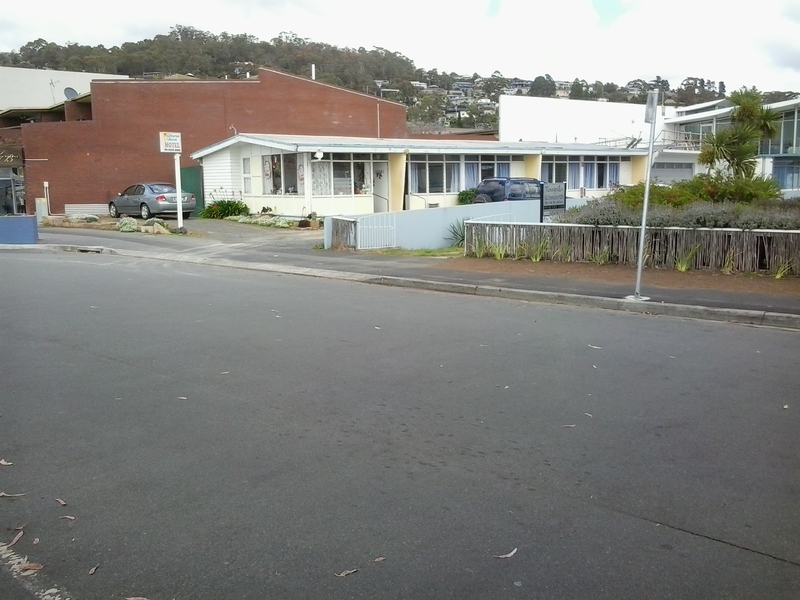 It wasn’t until July 1804 that the area around Sullivans Cove (the site for the central part of the current city of Hobart) was set up for permanent residency. Sullivans Cove is much much closer to Browns River than Risdon Cove, so Brown had a long way to paddle. 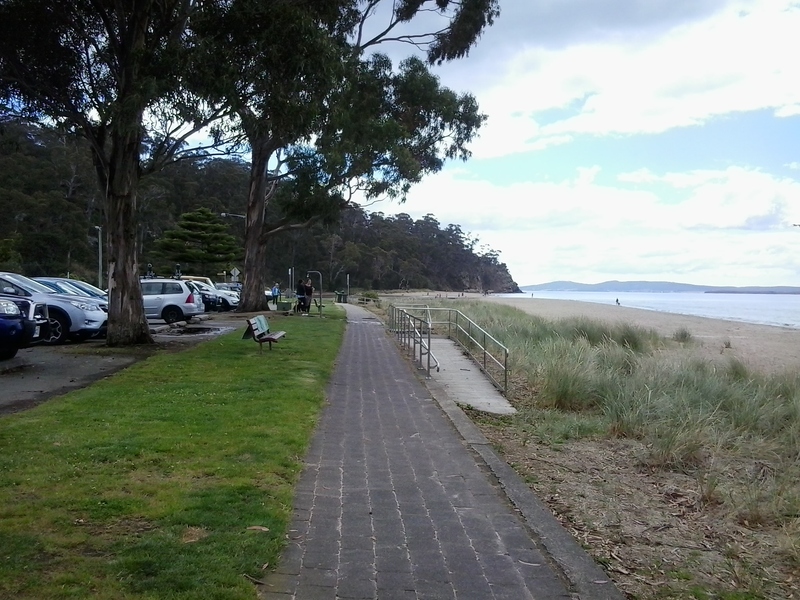 The photo below looks back towards the centre of Kingston Beach from the Browns River northern end. 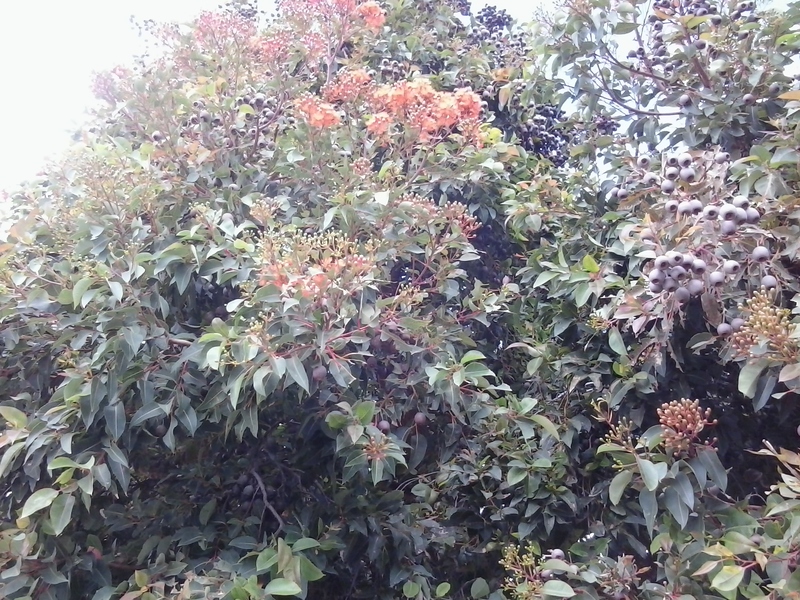 I loved the trees and was especially impressed by one of the flowering gum trees next to the foreshore walkway. 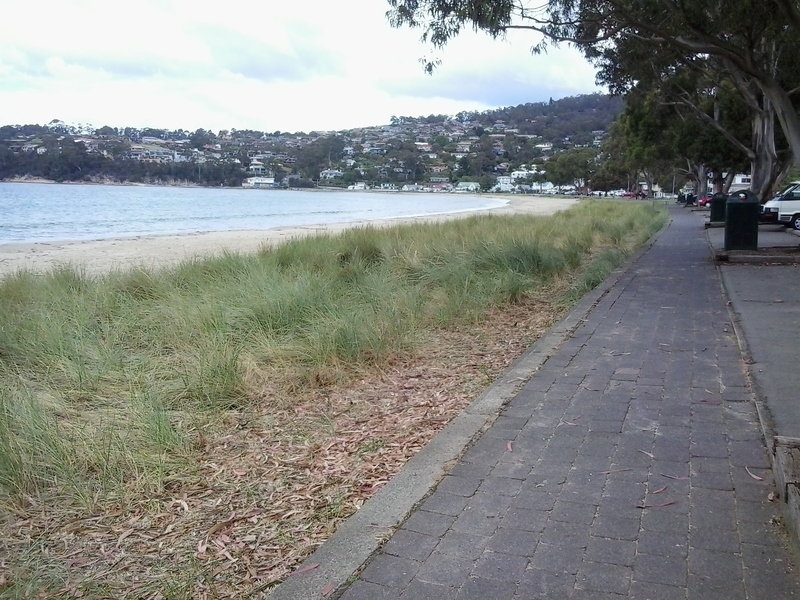 The stroll from the one end of Kingston Beach to the other takes about 15-20 minutes and represents approximately 1 kilometre of the Derwent River’s length. Immensely pleasant. 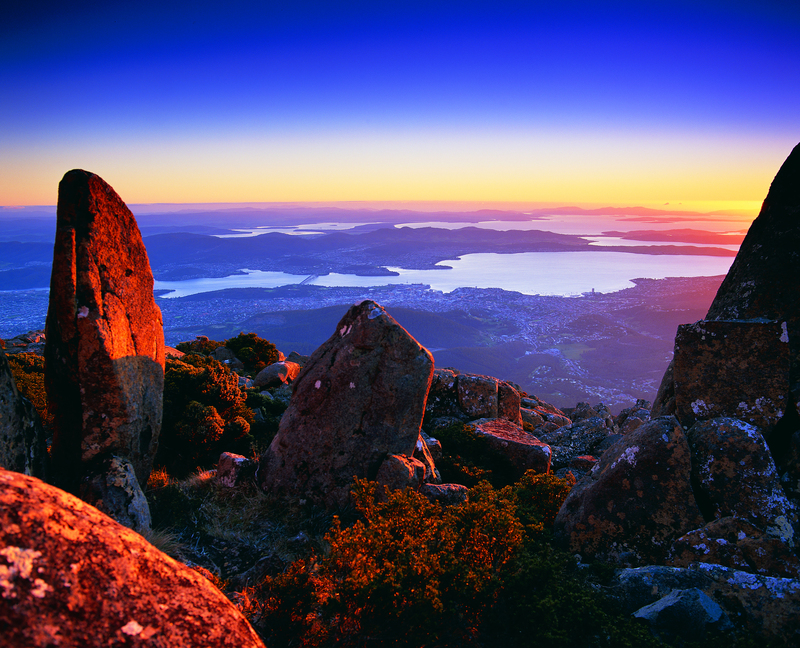 If you haven’t enjoyed this part of the Greater Hobart Area, or it’s a while since you have travelled here, then I strongly recommend you make a visit. 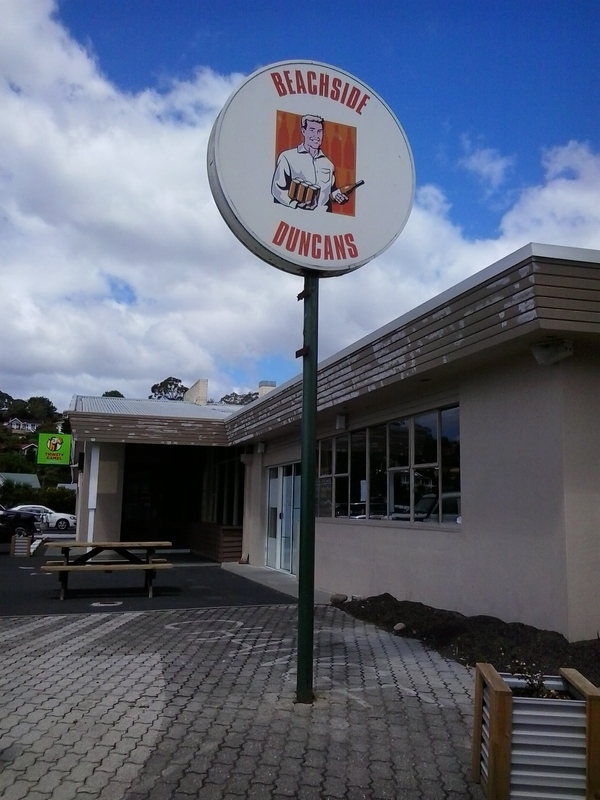 Fish and chip shops, cafes, a sad looking motel and Duncan’s Beachfront Motel Hotel are located across from the beach. Some readers might know Slim Dusty’s song ‘I’d like to have a drink with Duncan’ (refer to http://www.lyrics007.com/Slim%20Dusty%20Lyrics/Duncan%20Lyrics.html for more information). Jo will recall the hilarious fiasco at a fashion parade in Darwin when this music coincided with a bridal dress being shown on the cat walk. I wonder who Kingston’s pub is named after? Anyone know? 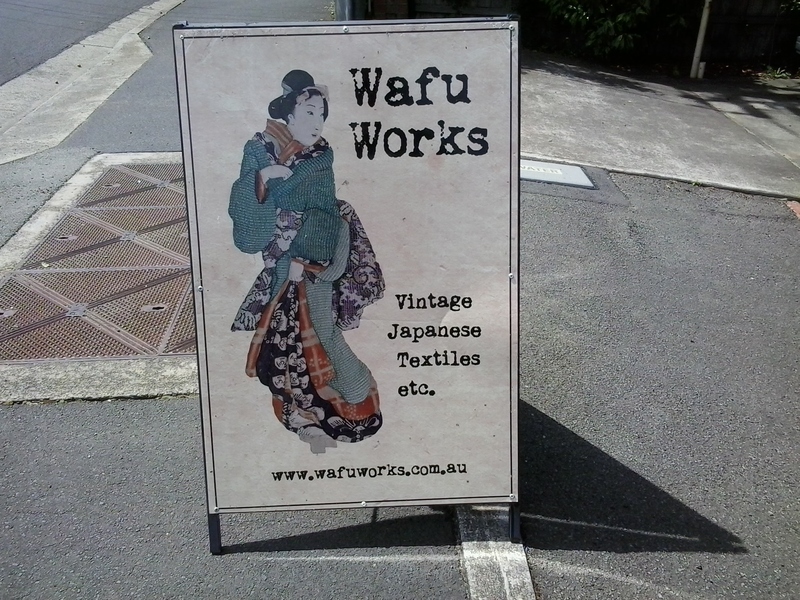 Along the street travelling away from the beach towards Hobart, you will pass an assortment of outlets including hair salons, service stations, a community hall and, very surprisingly, the Wafu Works which is a shop selling vintage authentic Japanese fabrics. 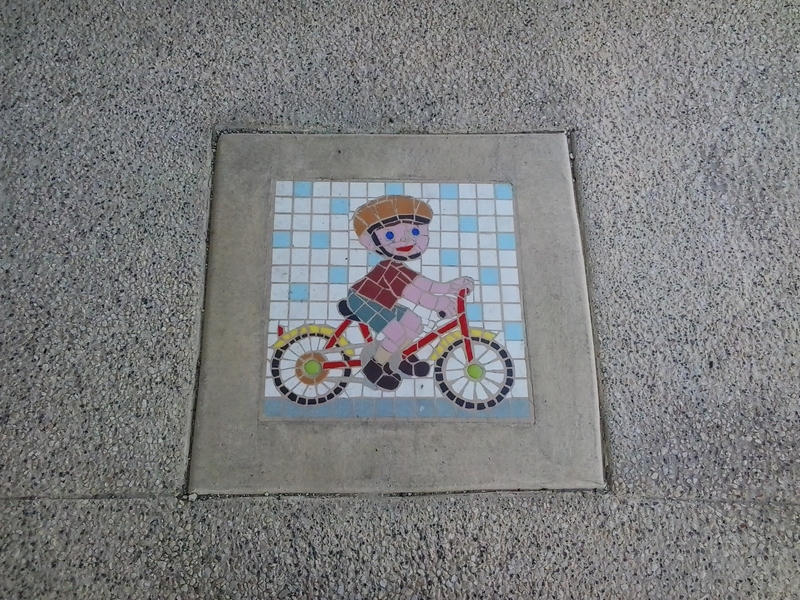 Simple street art in the form of inset mosaic panels have been incorporated in the pavements. 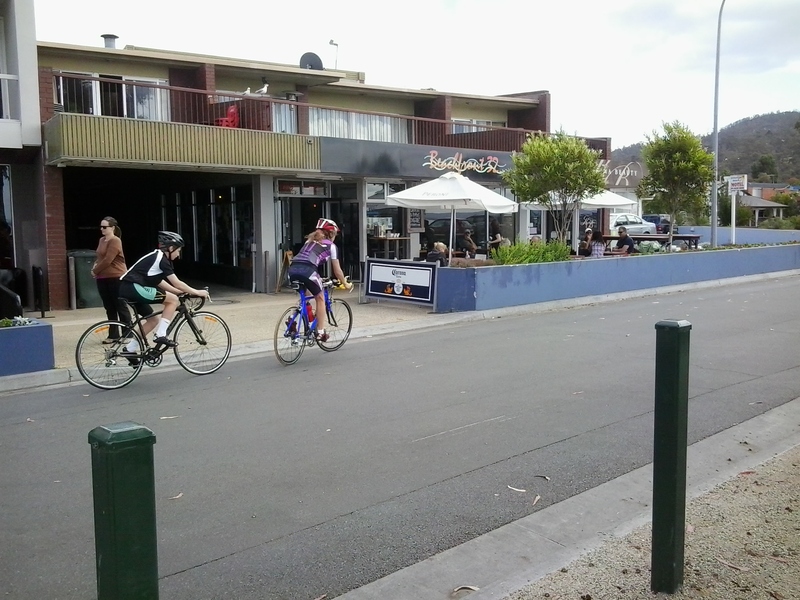 This part of Greater Hobart is very attractive, and I am vowing to visit more often. 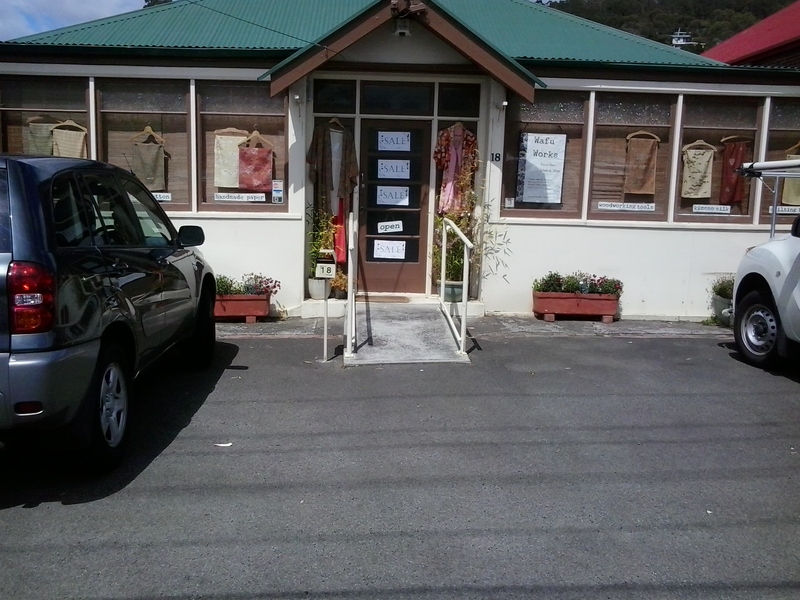 This entry was posted in Derwent River, Hobart, Mount Wellington, Tasmania, Walking and tagged Browns River, Duncans Hotel, fabric, Fort Direction Hill, Gellibrand Point, Japan, Japanese, Kingston, Kingston Beach, Opossum Bay, Risdon Cover, Robert Brown, South Arm, South Arm peninsula, Sullivan's Cove, Wafu Works on December 26, 2014 by Tasmanian traveller.